WA Government Environment Minister Stephen Dawson has announced there will be no increase to the state’s waste levy in the next financial year until a pricing review has been completed. As part of the state’s new Waste Strategy 2030, the Department of Water and Environmental Regulation will review the levy to ensure it meets new strategy objectives. The department will establish a schedule of future waste levy rates and look at expanding the geographic extent of the levy, which currently only applies to the Perth metropolitan region. A minimum five-year schedule of waste levy rates will be published to provide certainty to local governments in planning their waste services, and to drive investment and employment in the waste sector. 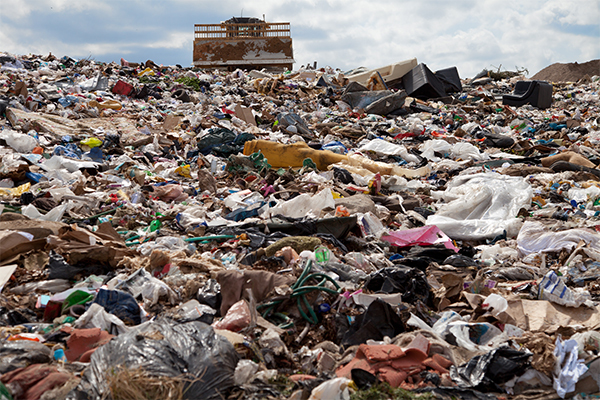 Western Australia has seen significant increases to its waste levy in recent years. In January 2015, fees for sending putrescible waste to landfill increased from $28 to $55 a tonne and inert waste went up from $8 to $40 a tonne. By July 1, 2018 fees for all waste reached $70 per tonne. Mr Dawson said that to ensure the waste levy framework is robust, and to allow time for the review to be completed, the McGowan Government will not increase the waste levy for 2019-20. “I will publish the schedule of rates beyond these years as soon as our review of the scope and application of the waste levy is complete,” Mr Dawson said.